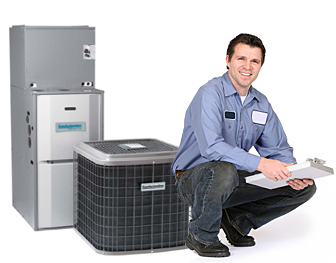 Sales, installation, service and maintenance of the following residential heating and cooling solutions: Residential heating systems (oil burners, furnaces and water heaters), air conditioning systems and system conversions (from oil to: Gas or Heat Pump). Christiansen Heating & Sheet Metal carries a full range of Geothermal/Heat Pump options. 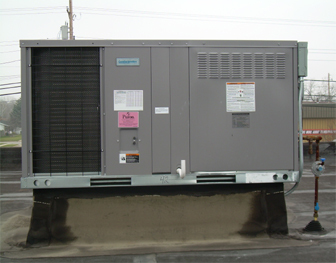 On-site evaluations, Air quality audits, Emergency service, Maintenance Agreements, and Extended Warranties are available upon request. 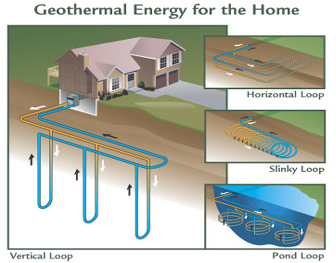 Geothermal hvac systems, also called ground source heat pumps, are among the most energy efficient systems available. Depending on the situation, typical energy savings are from 25% to 70%.According to the U.S. EPA, these systems have the lowest life cycle cost of any hvac system. 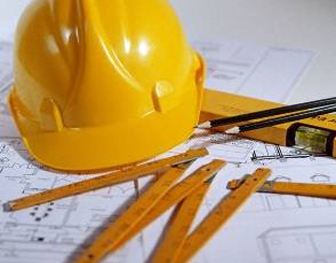 Although they usually cost more to install, they generally require less maintenance and repairs. 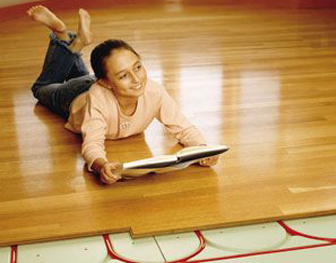 Everyone likes warm feet, and that’s the attraction of radiant infloor heating systems. Various designs use hot water or electricity to warm buildings from the bottom up, and this feature is being incorporated into more and more new and existing structures. 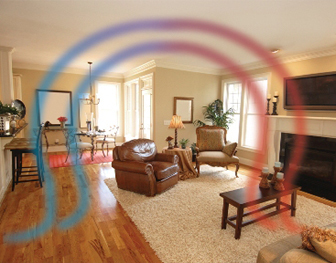 At Christiansen Heating & Sheet Metal we understand the importance of clean air in your home or office. Air quality can be compromised by common nuisances such as dust, pollen, mold, pet dander, bacteria and more. Poor air conditions affects your breathing and is ultimately damaging to your lungs. Good indoor air quality can be accomplished by taking the proper steps.